Center Shot Archers – Then, Now and a Tribute to Shiloh Baptiste | Center Shot Archers, Inc.
Below are some of the Coach Brown’s original Students and Center Shot Archers who got together at a Family & Friends Day at St. Francis College to offer archery lessons. (front left to right) Enrique Perez, Roberta Jones, Gabriel Perez, Daniell Martinez, Bryanna Mason, Coach Brown (back left to right), Carlysle CJ Brackin, Keshon St. Bernard and Tyler Lowther. Updates: on CSA some pictured above and some not. Bryanna is a college graduate, a Level 1 Archery Coach and a pretty impressive archer. Bryanna is a Merchandising Representative for Disney. We are happy and proud of her accomplishments. She is an incredible young woman. Daniell is a middle school teacher and studying for her Masters. Dani still loves travelling, is goal driven and goal achieving, a dedicated teacher and amazing young woman. 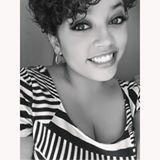 Jordan has been attending school in California, and through her school and the HSD program will be studying in Japan! Although her school does not have archery, Jordan continues to be involved in sports. She competed on the cross country track and soccer teams and acted in a play. She remains an amazing student achieving all A’s in her first year. She has the love and support of her parents and an incredibly strong faith in God. Tyler is a coach with Hidden Gems. 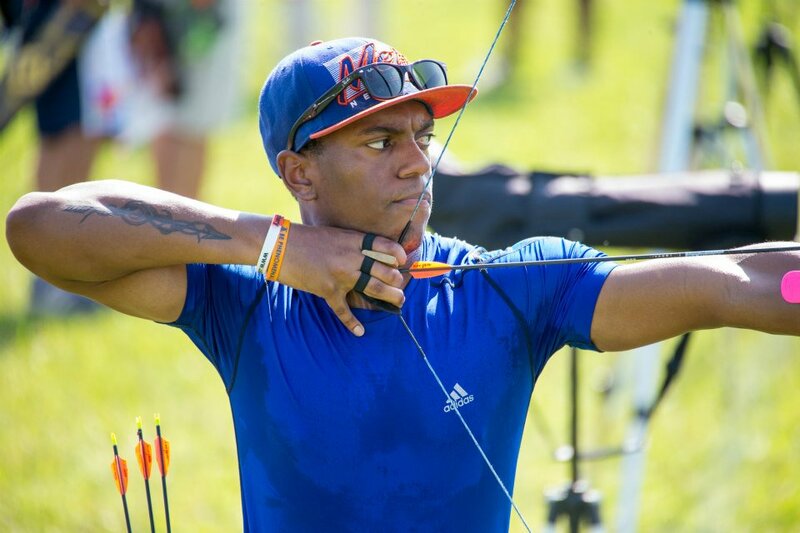 Through them he continues to make his mark on the world of Archery by passing along what he has learned to others. He is a solid archer and coach. Enrique continues to be Assistant Director of one of CAMBA’s Beacon program, a very strong example of manhood for his younger brothers Gabriel and Jonathan and support to his mother. We are very proud of him. CJ is due to graduate from his college pre-med program in May. He drops in occasionally visit and to shoot. CJ remains a strong archer but his priorities are clear. It will all pay off as Dr. CJ will no doubt, one day save many lives. 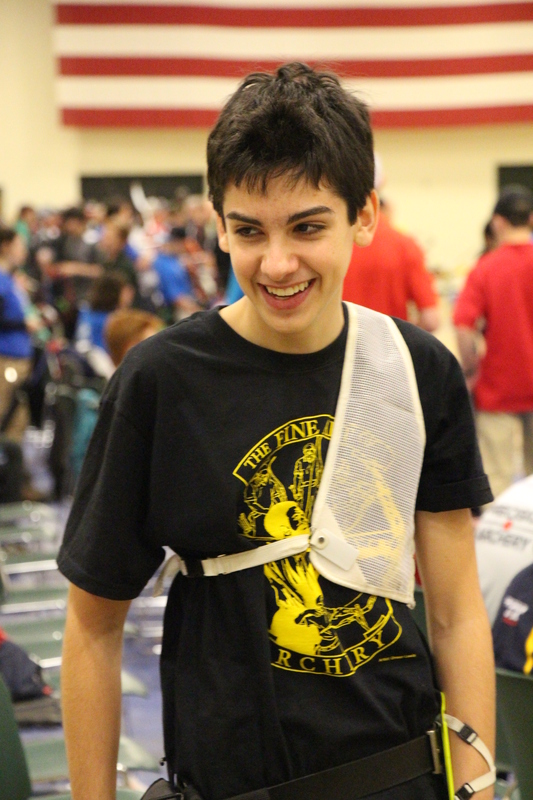 Christian aka Kit is an incredibly generous, smart, disciplined young man and a strong archer. He continues to excel in his engineering program at a University in Texas. He is doing a great job and we are proud of him. He will do great things on and off the archery field. Shaafi continues to have his nose to the grind stone and study hard. With his eyes on there prize of aeronautics, he is a very busy man. We are proud of him. The sky is not the limit for Shaafi. Look out world. 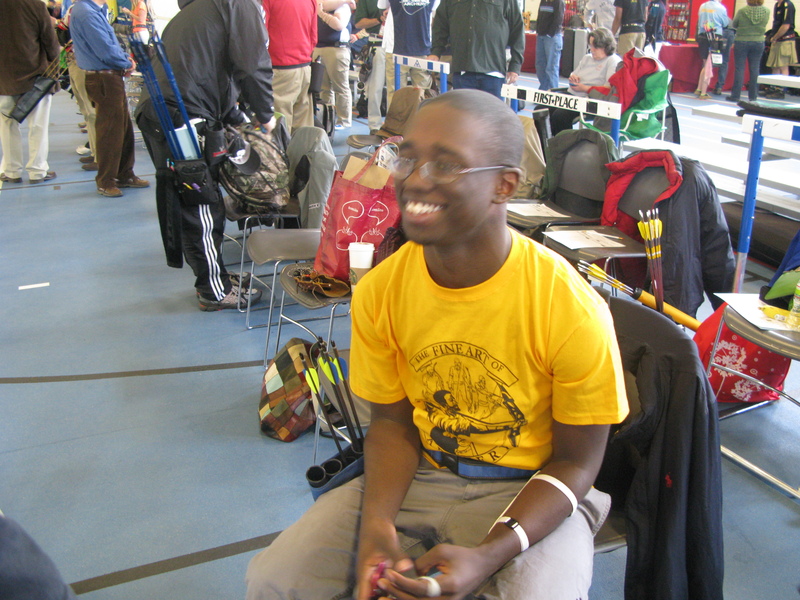 Keshon pops in every now and then with news about his life and to see if he can still hit the bulls-eye (which he can). He is doing well and we are proud of him. Andrea continues to be an incredible woman. 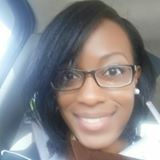 She is a college graduate and seen some of the world and also a coach who occasionally works with Hidden Gems. Beauty and brains. What a combination. Tribute to Shiloh Baptiste – Gone but not forgotten. Shiloh was one of Coach Brown’s first students. 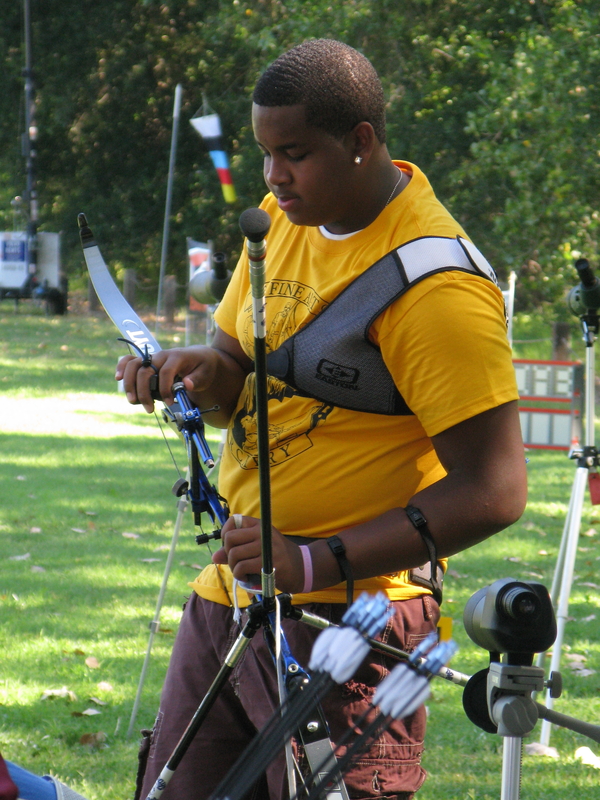 He was an excellent archer, competed in several local and national tournaments and took home more than a few trophies. Shiloh attended New York University Poly and majored in Mechanical Engineering. Shiloh developed aplastic anemia and although the condition often made him tired, he was strong in spirit and mind; always good-natured, hopeful and optimistic. In April of 2012, Shiloh passed away. Shiloh is loved and missed by his parents, brother, team mates, Coach Brown and all who had the good fortune to know him. Be at peace.